Our recent visit to Walt Disney World brought a new learning curve to our Disney family travel plans. While I had a great understanding of the old Disney fastpass system because of our numerous trips to Disneyland, the new Fastpass+ system was not the same. I wanted to take this opportunity to introduce you to the new Fastpass+ system and explain how it works in comparison to the old Disney Fastpass set up. 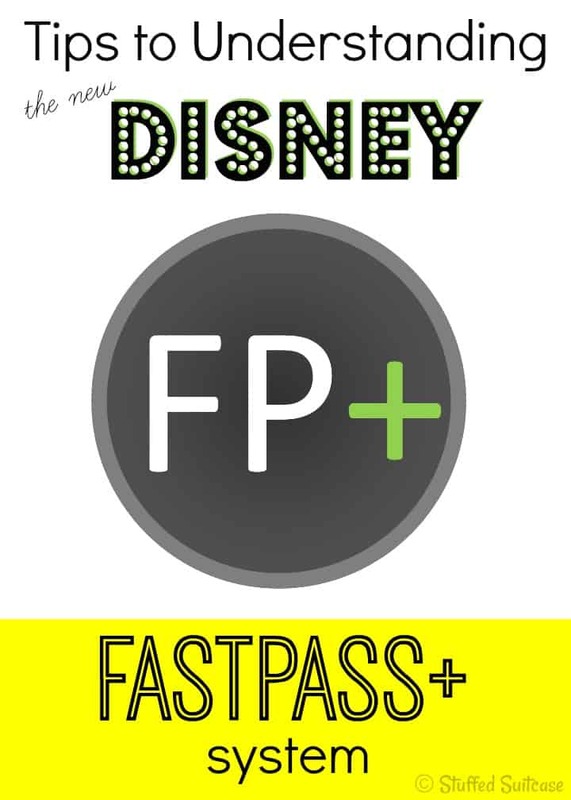 Fastpass+ is the new reservation system for Disney ticket holders. It works as a reservation system for dining, attractions, character meet ‘n’ greets, and shows. How do I make Fastpass+ Reservations? I used the My Disney Experience app on my iPhone, however you can also make the reservations online. You’ll need to register your tickets into an My Disney Experience account to create fastpass+ reservations which are linked to tickets. You add each of your family members/friends to your My Disney Experience account and link a ticket number to each person. You can then manage their ticket and fastpass+ reservations through your My Disney Experience account. A last resort option is to make your reservations in person at a FP+ kiosk in the Disney park. You are allowed to choose the park and date, then choose a one hour time slot based on a list of available time slots. When can I make Fastpass+ Reservations? If you’re staying on-site at one of the Disney resort hotels you can make reservations 60 days in advance of your check-in date. If you’re not staying on-site, you can make reservations 30 days in advance. How many Fastpass+ Reservations can I make? You can create (3) three FP+ reservations for each person/ticket per day. Dining reservations don’t count towards the daily three. At this time you can only create FP+ reservations for one park per day. Know that you can gain more FP+ reservations. Once you’ve used your 3 FP+ reservations (or the time has passed) you can go to a FP+ kiosk in the park and try to get another FP+ reservation. You can only get one more at a time. Some of the popular attractions might already be sold out. Epcot and Hollywood Studios have a tiered grouping which only allows you to choose one of the most popular attractions and two from a ‘B’ grouping of attractions. How do I redeem my Fastpass+ Reservation? Show up at the attraction/show and look for the Fastpass entrance. At that entrance you’ll need to scan your ticket or MagicBand (a bracelet that can be programmed with your ticket and room information) to be admitted to the line. You’ll often need to scan the ticket/magicband once more closer to the front of the line. Read this MagicBand post to learn more about how it works. How is Fastpass+ different from the old Disney fastpass system? The biggest difference is you no longer go to the ticket dispensers in the parks to get printed fastpass tickets. All the reservations are made electronically now and linked to your ticket. Also, they are still for a one hour time slot, however you can choose your time slot based on whatever is still available for that attraction/show on that day. – You have the opportunity to make reservations for shows, parades, fireworks, and even character meet and greets, which is a larger selection than the previous set of a few rides. – You can schedule your day plans easier now that you can control your attraction and dining times. – You’re very limited with only being allowed three FP+ reservations. With the old system, you could run around the park and keep getting new fastpasses once you used the others or the wait time had passed. We loved this feature and are very disappointed with the new limit. For a family that loves to ride the big rides, you’re looking at waiting in line if you want to ride more than once. – The other big negative in my opinion is the new tier system Disney has created at Epcot and Hollywood Studios. They group certain rides together that you can pick one of then have a second group that you can pick two from. For Epcot that meant we chose Test Track for our group A selection. After using our three fastpasses for the day, we immediately went to the FP+ kiosk but found out there were no longer any FP+ available for Soarin’. We would have had to wait in the 60 minute line if we chose to ride that ride. For Hollywood Studios the Fantasmic FP+ reservations were all booked before I made our reservations and I decided to choose Rock ‘n’ Roller Coaster. Again after using our three, I went to a kiosk to hope to get a Toy Story Midway Mania pass, but they were already booked. We decided not to wait in the 75 minute wait line. Thankfully we had experienced Soarin’ and Toy Story at Disneyland, however it would be very disappointing for a family who only have one day at the park to see it all. Spending over an hour of your day for one ride is not anyone’s favorite way to spend their money or vacation. As more new and popular WDW rides are added, managing what to get fastpasses for will be tough. Are there any other questions you have about the new Fastpass+ system? I’m happy to help answer your questions! Check out this post with other Disney World tips, and these tips on doing Magic Kingdom in a day. 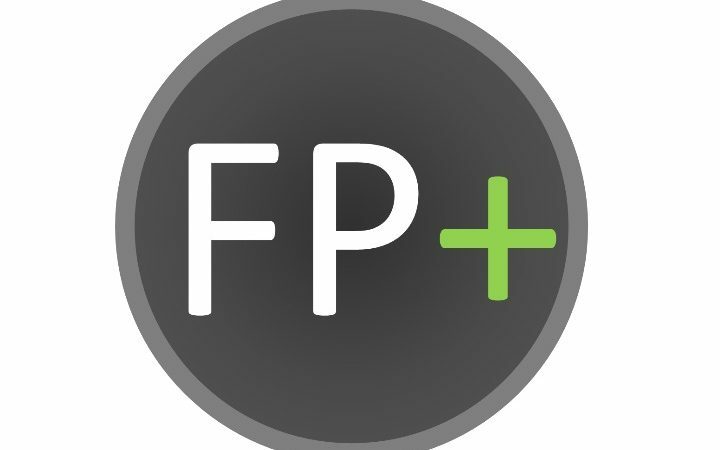 This was a great, easy to follow, post on the new FP system! The cons were spot in with my feelings! Hopefully once the program has been around a while they’ll change those. Hello, had a couple of questions about the fast pass. You said you can only use fast pass with one park per day? So if you used your park hopper and did two parks, you couldn’t use say 2 at Animal Kingdom and 1 at Hollywood studios? My other question is, I’ve seen where you can get a fast pass for Anna and Elsa, does the parents have to use a fast pass as well if we are just observing the child meet the characters? Hi Ginger! I don’t believe anything has changed since we visited, and you could only make fp+ reservations for one park. However, once you use all three of your reservations you can make new reservations for additional rides (if anything is left) and these could be for a different park. Here is the Disney word on that: https://disneyworld.disney.go.com/faq/fast-pass-plus/multiple-fast-pass-plus/. Concerning Anna and Elsa, I’m not sure if parents need fastpasses as well. We unfortunately we unable to obtain fastpasses and chose not to wait for 225 minutes to meet them. 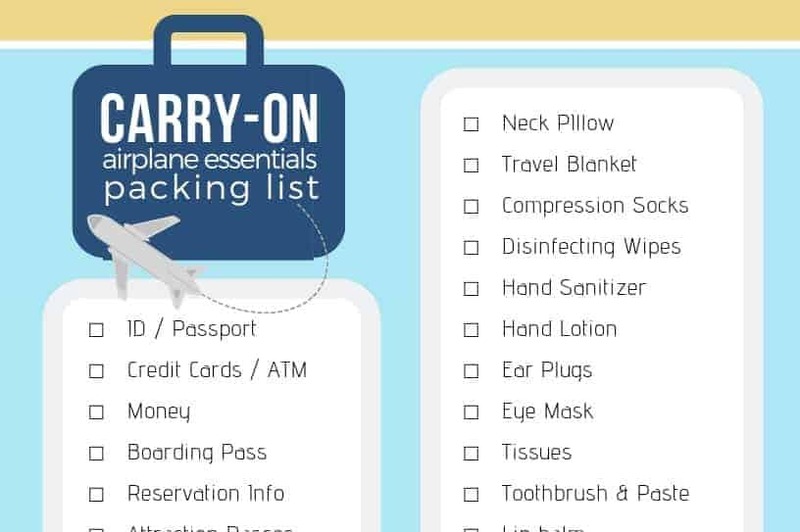 :) I did find this post (http://www.themeparkinsider.com/flume/201407/4133/) that has some great up to date tips and you might be able to comment on that post and ask about parents. If Disney really wanted a fast-pass system that works well for its visitors, they’d go right down the road to Universal. Studios!!!!!!! We had a great experience using the Universal Studios Express Pass during our visit there last May! Very convenient service! I think Disney is trying to offer it’s guests a fastpass solution that doesn’t cost extra money on top of the admission price, but that’s just a guess. is the app only good for iphones? I could not find it on my windows phone. However, you can do your planning online (https://disneyworld.disney.go.com/plan/my-disney-experience/), but I realize that’s not perfect. Perhaps you could send Disney a message about getting a Windows phone app! You’ll have to base it on what you most want to do and understand the popularity and the fact that staying on property gives you advance bookings. Also, the picks for families with little kids is going to be different than older kids. In Epcot you’ll have to choose between the Frozen ride and Soarin’. Personally I think Soarin’ is a better use of the FP there. There’s also the Illuminations show to consider. In Magic Kingdom you’ll want to grab for Seven Dwarfs Mine Train or the Enchanted Tales with Belle if you have a young princess fan. Magic Kingdom has a huge number of choices, so it really is up to your preferences. Peter Pan is always a popular one too for young kids, Space or Splash Mountain with older kids. Animal Kingdom would be Expedition Everest, DINOSAUR, and Kali River Rapids, but you might consider the River of Light night show too. And Hollywood Studios is probably Toy Story or Rock n Roller Coaster, but could be Fantasmic for your group A pick. We have booked with Thomson and font get our tickets til we arrive will we be able to get fast passes and be able to use them ? Loo – were you given your ticket numbers? If so, I believe you can add them into the My Disney Experience system, then you can reserve fastpasses. Might be worth a call to Thomson to ask if they are able to give you your ticket numbers in advance. Even without booking in advance you can book fastpasses as soon as you add your tickets into your My Disney Experience account. You will probably miss out on getting the really hot rides and attractions (Frozen in Epcot, and some of the premium seating spot for night shows), but you’ll still be able to get fastpasses for many rides and attractions on the same day.